With flyhooks.org I have taken the hooks I have, measured them, taken photos and created a site for them where you can get a closer look at different hooks and their properties. Not all hooks have pictures, but I’ll keep adding as I get my hands on more (contact me if you have spare – in any size). The plan is to build up a good database of hooks that are available now, and that have been available earlier. The information about a lot of the hooks is as good as I can get them, so I’ll keep updating and refining the data. 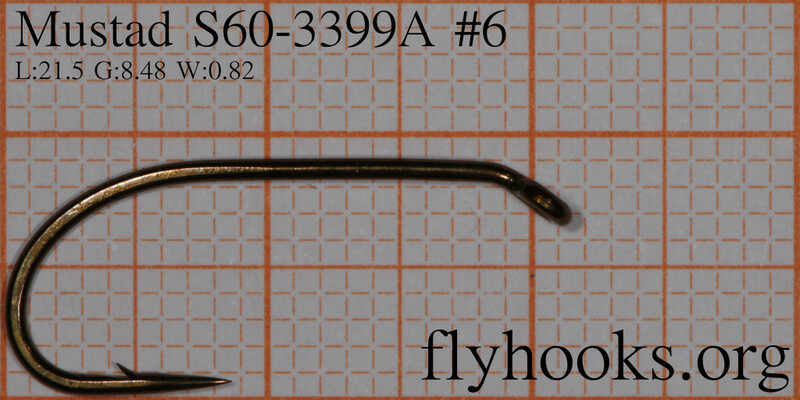 flyhooks.org is connected to flytyer.org: when you add patterns there you can choose company, hook and size from the ones registered on flyhooks.org. Once registered the pattern will show up on flyhooks.org with a link back to the pattern: see TMC 100BL for a example. This makes it possible to not only see how the hook looks like, but also how a pattern with that hook will be. I’m not done developing flyhooks.org yet, but I’m getting this out there now so that I can get input from you on features you would like to see: use the contact form on the site or send me a comment here on what could be interesting to have on the site.